Tip! 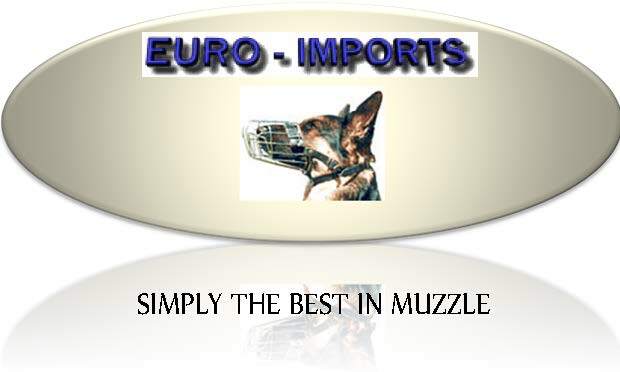 the best way to find your Muzzle is to look at the all muzzle list it is sorted by nose length. MuzzleBreeds like Spaniel, Chow-chow,Canaan dogs, Siberian Husky. For medium sized dog or any similar snout size.